Andre Turay returns as one of the nation's premier hurdlers back for the 2019 indoor and outdoor season bringing back PR's of 7.27 in the 55 meter hurdles, 7.83 in the 60 meter hurdles, 13.73 in the 110 meter hurdles, and 37.72 in the 300 meter hurdles. He'll be at a new school this year as well after transferring to the national powerhouse program Bullis School in Potomac, Maryland. 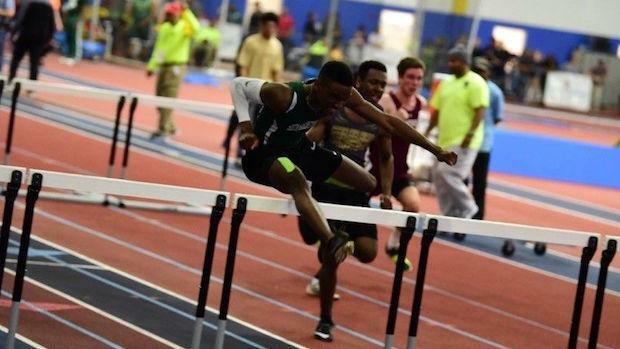 Check out the top 50 returnees by event for the upcoming indoor track & field season in Maryland.